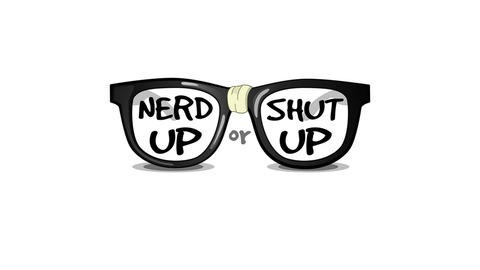 Welcome to Nerd Up or Shut Up, the brand new podcast where the only wrong opinion is yours! Life long friends Emalee Burditt, Anastasia Washington and Maggie Olbrich, come together each week to debate all things geek. 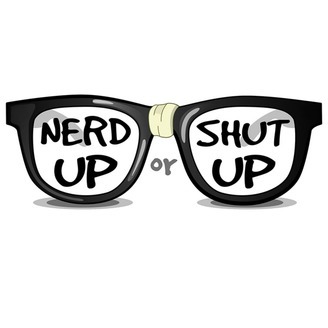 Tune in for laughs, nonsense, and to find out who is right and who needs to shut the what up! This week we chat about Game of Thrones Final Season Premiere, in this SPOILER filled review.